Leveraging from more than half a decade of experience in the business of free reseller web hosting, and offering everything necessary for you to be prosperous as a web hosting reseller. This program is not just for your computer whiz or online specialists, as anybody can start and run their very own web hosting company. This too without needing to spend a single penny toward the program itself or do you need to have a higher level of computer skills. If you are looking to work from home, are an industrious housekeeper, and learn the basics in business then this hosting reseller platform is everything you require to begin earning an online income. All you need is your domain with basic hosting at a very low-cost and then you can begin selling under your very own brand name. As mentioned this is a free reseller program, both free of cost and free of risk. Whether you’re accomplished in sales or not, with the free reseller web hosting program you can offer plans on behalf of your very own business name. You can resell the fully featured pre-built web hosting packages, or even set up your very own plans and configurations to more accurately fit your brand and the clients individual needs. You can literally establish your unique online hosting reseller store within minutes, by using the modifiable ready-made online shop templates which you can edit to suit your requirements, and work with the related marketing tools with no extra cost to you. 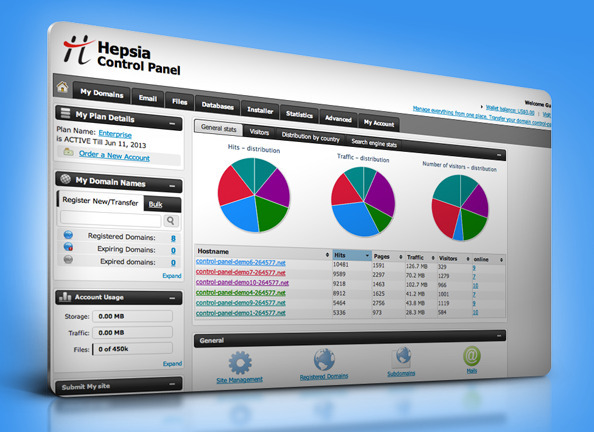 Offer fully equipped hosting packages with a user-friendly, in-house custom built, point-and-click Hespia Control Panel which is also available in multiple languages. There are an assortment of free-of-charge bonuses, including one-click application install features for the likes of WordPress based scripts and over 200 templates for your clients to work with. As a reseller, you have the opportunity to offer a free domain name as part of the package and you’re able to choose your datacenter location to suit the location of your business and the customers you want to attract. The billing service is also handled for you, with your business receiving commission on payments and all server management procedures while offering a 24/7 technical support team to your customers on behalf of your business so you can concentrate on selling. The support team stays in the background all the time, for you with any technical issues, and so that your customers will only see your brand. You can also decide to bill your clients yourself using the Reseller API, and for those who possess a higher level of computer knowledge, or favor the traditional means of services, then the program is available for you in cPanel. This also includes a host of cost-free gifts for you, and to which you can offer your clients. Host your own websites in your business account, you may look to transfer your domains to keep all your own work together in-house in one place, and if you need a dedicated server solutions, then you will not be let down either as there is a broad array of advanced VPS and dedicated servers. 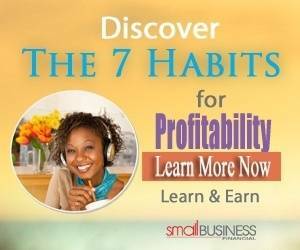 Within half an hour, is all it takes to set-up toward a successful business on your own, and this program helps you dive into the industry with minimum effort. The free reseller web hosting program can give you and your clients full freedom to fulfill your portfolio or future online plans. You can find more information or to set-up your own online store, Here.